The major national insurance company Allstate was recently hit with a securities class action lawsuit stemming from issues that first cropped up for the company in 2015. To learn more this case, visit Battea’s Allstate case summary. The suit alleges that the company issued materially false or misleading statements, or failed to disclose potentially problematic information about its operations. These allegations center on a huge spike in auto insurance claims filed with the company through the end of the second quarter of 2015, which the company originally claimed was the result of weather factors and other issues. However, they may have actually been due to Allstate having seen more high-risk drivers purchasing coverage. 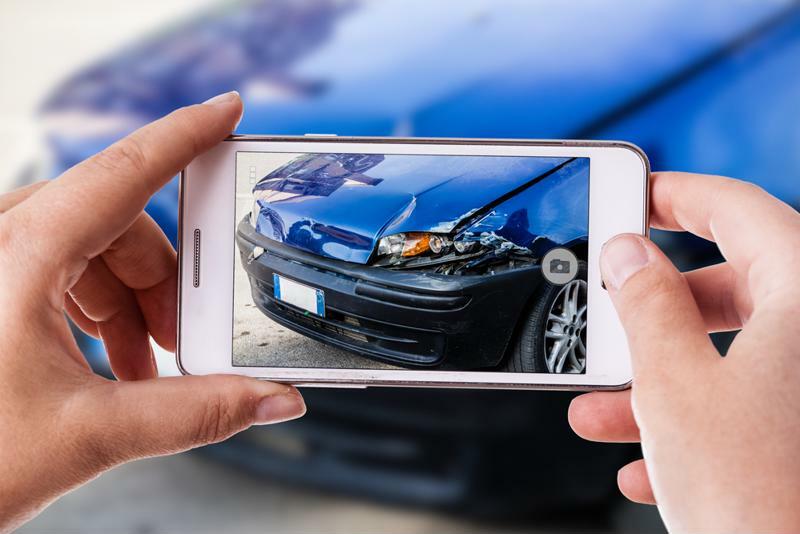 To be even more specific, the class action suit alleges that Allstate’s second-quarter 2015 financial results were underwhelming, marking the third-straight three-month period in which the company handled more auto insurance claims. During that last quarter, the insurer saw its operating income dip 57 percent. As a result of these issues, Allstate’s stock price plummeted the following day. The suit has a class period of Oct. 30, 2014, to Aug. 3, 2015. A growing number of auto accidents was damaging for Allstate investors in 2Q 2015. Originally, though, Allstate CEO and chairman Thomas Wilson told investors on its August 2015 conference call that the increased claims stemming from auto accidents, “broad-based by state, risk class, rating plans and the maturity of the business, and consequently appears to be driven by external factors,” according to the Insurance Journal. Wilson added that part of this uptick was also due to the fact that the company’s policyholders had been driving an increased number of miles. Company executives further note that issues like more expensive and complex vehicles could be driving the spike in claims costs, the report said. Not only are the more advanced components in newer vehicles more expensive to replace, but they also take more man hours to swap out, and there are more of them to deal with. To deal with these rising costs the company was considering tightening underwriting standards to weed out riskier drivers, and raising insurance rates more or less across the board. Shortly before these second-quarter results were announced in early August 2015, Allstate’s stock price stood at nearly $69 per share, but quickly plummeted after the adverse effects of its auto insurance business were announced. In the end, the price bottomed out Sept. 4, 2015, at just over $57 per share and then hit another minor downturn earlier this year. Since then, though, the company’s stock price has recovered significantly, only sinking below $60 once in the intervening time, and spending most of 2016 well above $65. The company’s year-to-date high was more than $72, set in late November 2016. That number is right in line with the highs seen during the suit’s class period, observed in mid-April 2015.